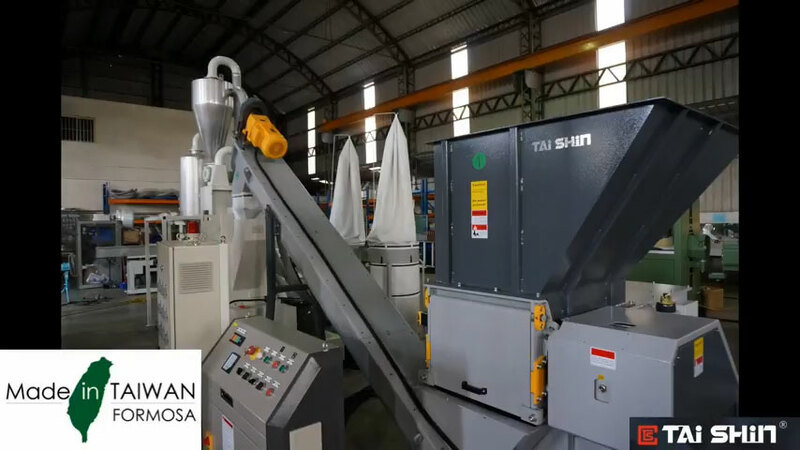 Tai Shin Plastic Machinery - Recycle plant for fiber-reinforced hoses - Plastic Extrusion Machines. 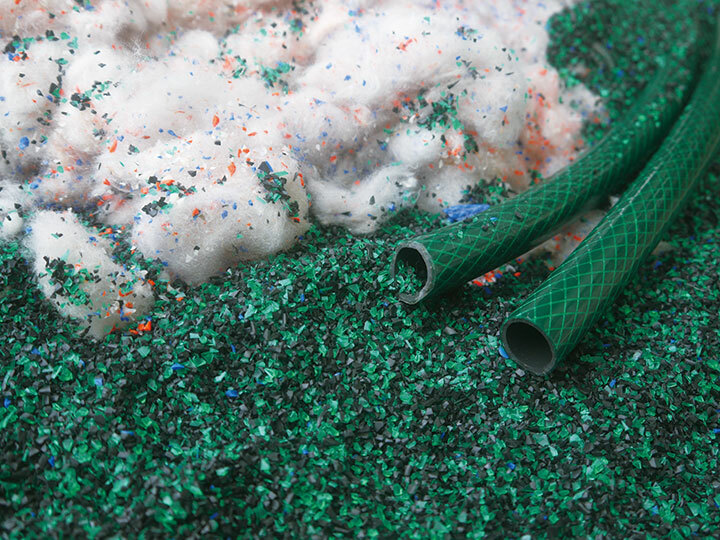 After recycling, scraps can be used in the production line directly. You don’t need a pelletizer. If you are the hose manufacturer, it is highly recommended. 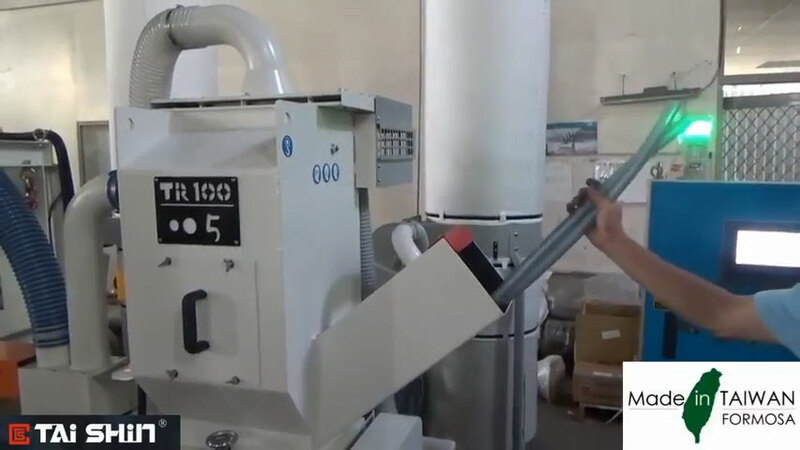 This machine will save you time, labor costs, energy etc.